Karl Deily, president of Sealed Air's Food Care division, will take a closer look at purposeful packaging innovation for a sustainable food industry at the Packaging Globalisation conference in Queensland next week. Food waste, food security and food safety will be among key themes tackled at the AIP National Conference, which runs from 2-3 May at Marriott Resort, Surfers Paradise, Queensland. Karl Deily, president, Sealed Air Food Care is a keynote speaker at the AIP National Conference on 2-3 May, Surfers Paradise, Qld. Karl Deily is one of the opening keynote speakers, and is well-versed on the topic of food waste and food safety. 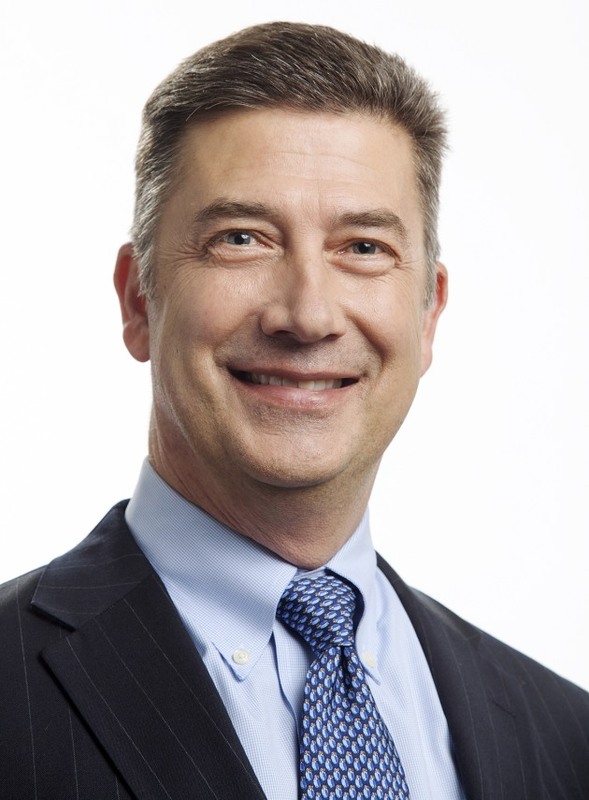 A food scientist by training, he joined Sealed Air in 1981, starting his career with Cryovac in research and development (R&D). Today Deily leads the $2.7 billion Food Care division, which provides packaging solutions and services that improve food safety, increase operational efficiency, extend shelf life and reduce resource use and waste throughout the global food and beverage supply chain. Deily will put the spotlight on several industry-changing trends and challenges including the rise of e-commerce, sustainability and food waste and what they mean to the future of food and beverage packaging. He will discuss what this changing landscape looks like globally and share diverse examples of award-winning packaging innovations that can help address these very challenges. 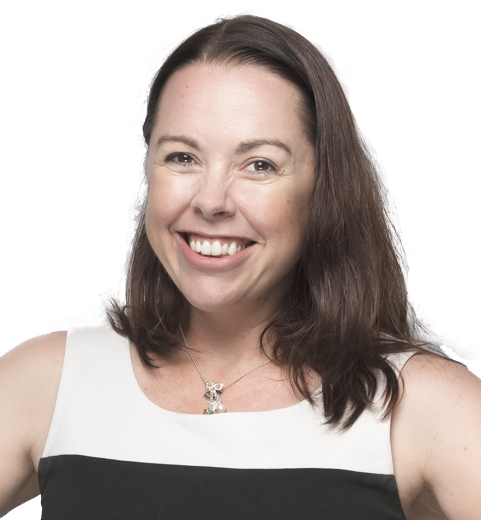 Addressing the challenge of food security and food waste closer to home -- also in the opening keynote session -- will be the CEO of Food Bank Australia, Brianna Casey, and Dr Karli Verghese, principal research fellow at RMIT University. $20 billion food waste problem end hunger in Australia? Brianna Casey, CEO, Foodbank Australia. Despite its reputation as the ‘lucky country’, Australia has a hunger problem. In fact, not just a problem, but a crisis. The Foodbank Hunger Report 2017 revealed that a staggering 3.6 million Australians have experienced food insecurity in the last 12 months while Foodbank’s recent Rumbling Tummies report revealed that more than one in five children in Australia has experienced food insecurity in the last year. Clearly, the food insecurity challenge facing Australia is massive. So too is Australia’s food waste problem. Currently costing the economy more than $20 billion per annum, there is not only a social imperative to solve this problem, but also an economic one. Casey will show how, through organisations like Foodbank, Australia can redirect that surplus food to those who desperately need it. Dr Verghese will provide an update on the Fight Food Waste Co-Operative Research Centre (CRC), a new national collaboration to tackle Australia's food waste issue. Funding of up to $30 million for the Fight Food Waste CRC to undertake research to address Australia’s food waste issue was approved this month. To secure Australia’s food future, the Fight Food Waste CRC will reduce food waste throughout the supply chain, transform unavoidable waste into innovative high-value co-products and engage with industry and consumers to deliver behavioural change. Winning this fight has a $20 billion annual prize by increasing industry profitability, tackling food insecurity and enhancing Australia’s reputation as a sustainable and trusted produce of premium food products. This keynote will provide an overview of the 10-year funded CRC, its research programs (REDUCE, TRANSFORM, ENGAGE), the participants, key outputs and outcomes. Dr Karli Verghese (FAIP), principal research fellow, RMIT University. Dr Verghese's research projects have included the development of decision support tools for packaging, resource efficiency, food waste, eco-design and one currently being developed for Australia’s Antarctic research station. She is also the Reducing Supply Chain Losses Research Program Leader of the Fight Food Waste CRC. 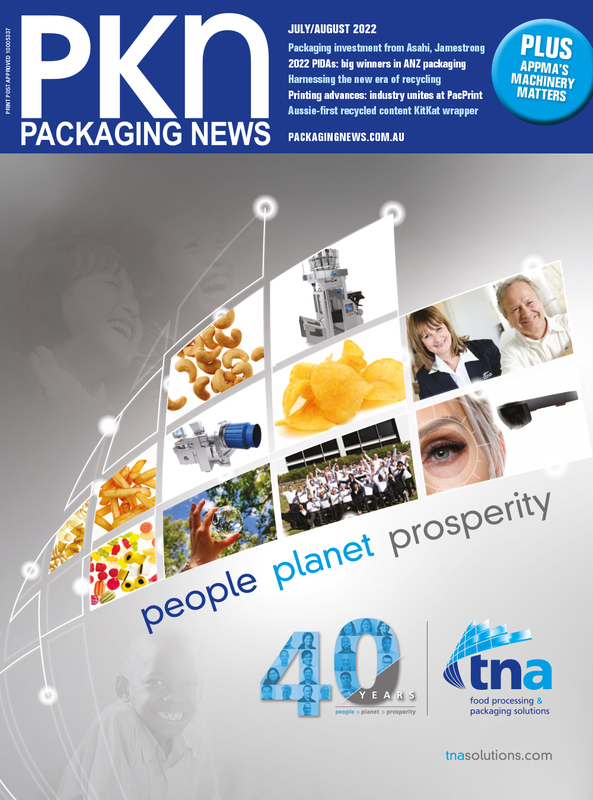 As a part of its commitment to the National Food Waste Strategy and the United Nations Sustainable Development Goal 12:3, the Australian Institute of Packaging (AIP) is focused on providing long-term education and training on The Role of Packaging in Minimising Food Waste, Save Food Packaging, Sustainable Packaging and Lifecycle Analysis. The AIP also has a representative on the Department of the Environment and Energy National Food Waste Steering Committee and is a core contributor of the Fight Food Waste Cooperative Research Centre.